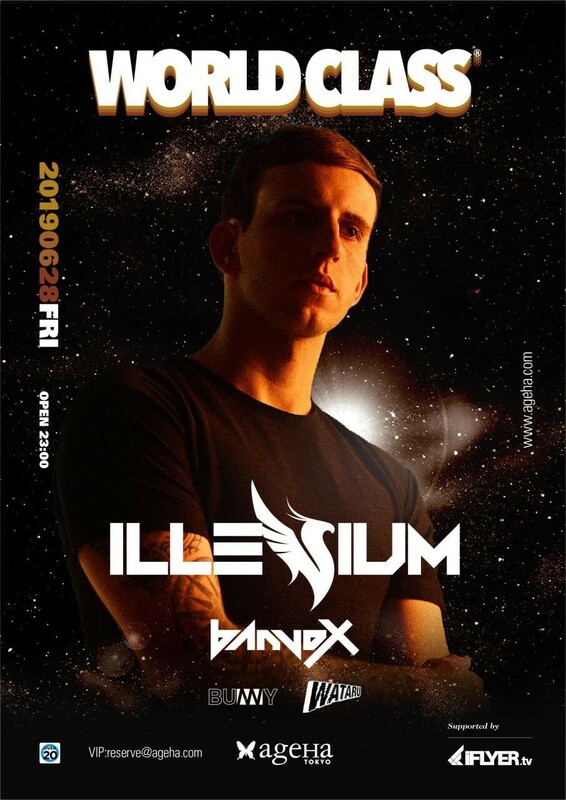 US WORLD STAR "ILLENIUM" COMING TO TOKYO as FIRST HEADLINER SHOW! GA TICKET / U-25 TICKET AVAILABLE! !